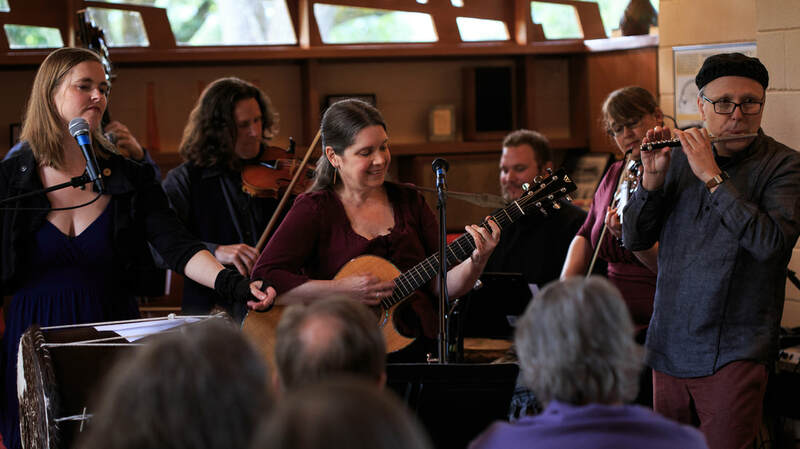 We've been together making music for a lot of years, and due to a combination of scheduling and other life challenges and commitments, Kendálin is taking a sabbatical from making music as a group. Most of us are continuing to make music in other ways (see bios for links to some of those projects), and the two CDs we've made are still spreading the music, but we are on hiatus from live performance. Sign up for news - If you want to hear when we are back performing, or other band news, please sign up on our fan list and we'll keep you posted. 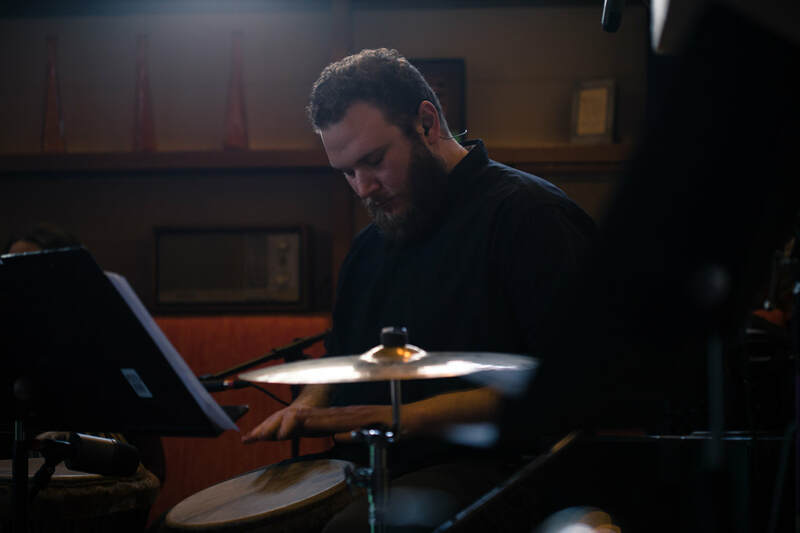 Based in Portland, Oregon, Kendálin plays locally, does short regional tours and university gigs, and is exploring possibilities farther afield. 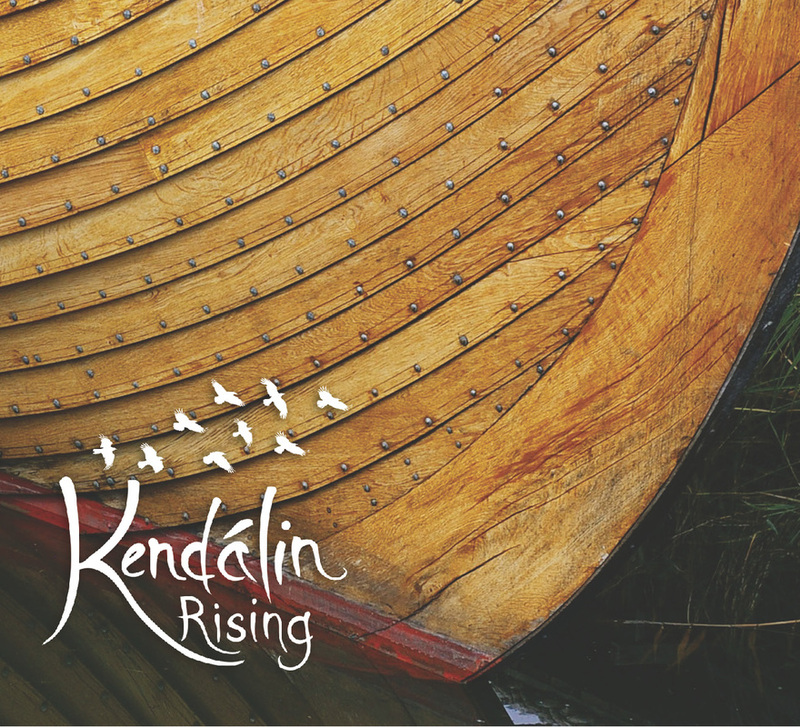 If you are interested in bringing Kendálin to your community or school, please contact us. Our new CD, Rising, is now available on CD Baby! One reviewer says of Rising: Transcendent! These folks have outdone themselves. Beautiful instrumental structures and subtle harmonies--what a treasure. 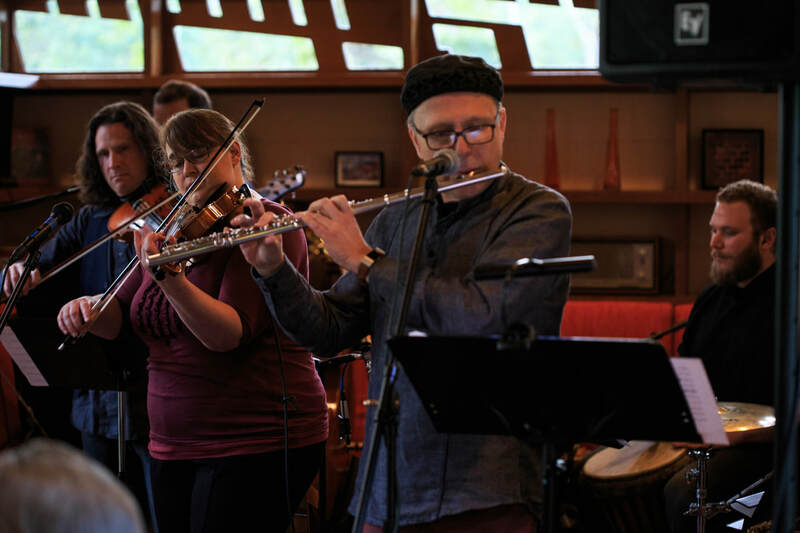 We're periodically looking for guest performers - if you can imagine playing with us, we'd love to talk with you! Contact us to chat more.